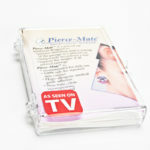 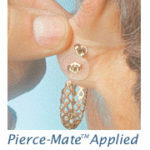 Pierce-Mate™ temporarily reconstructs a torn earlobe and prevents further ear lobe stretching and tearing. 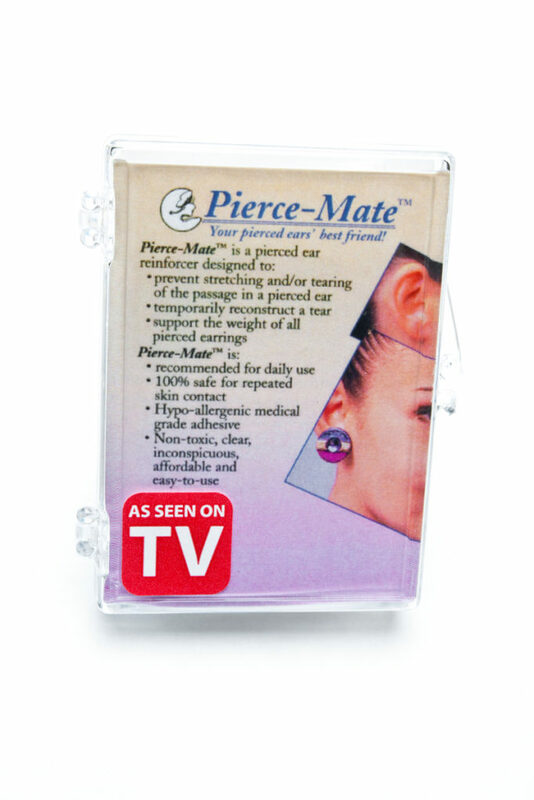 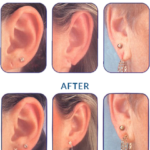 By applying this hypo-allergenic medical grade adhesive pierced ear re-enforcer to the back of the stretched ear lobe. 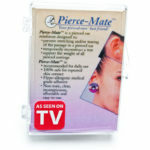 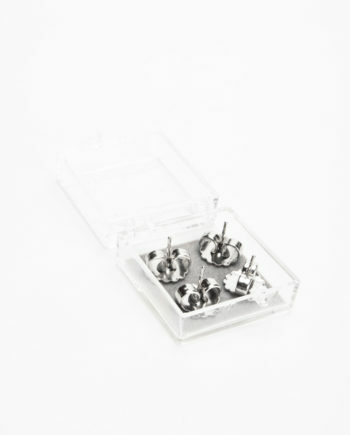 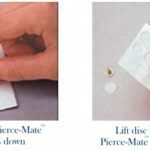 Pierce-Mate™ will enable you once again to wear any style of pierced earring, regardless of its size or weight, just like when you first pierced your ears. Pierce-Mate™ considered to be a “Pierced Ear Reinforcer” that is inconspicuously applied to the back of your stretched or creased earlobe. 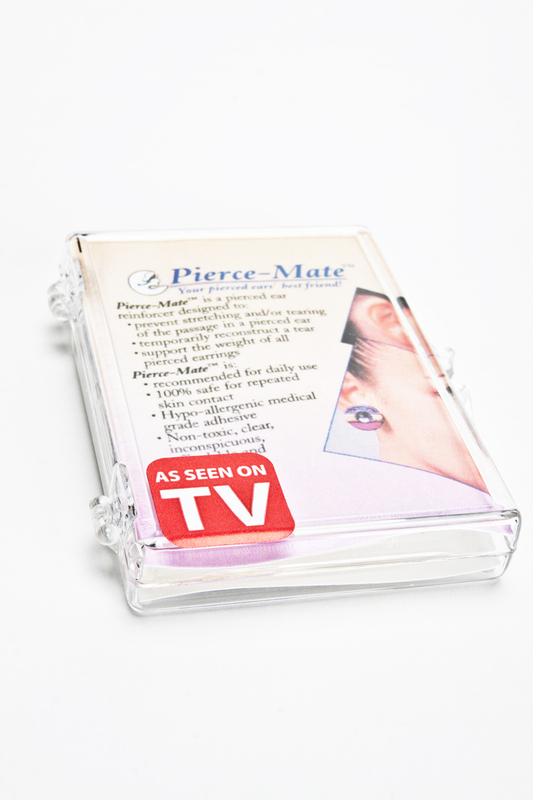 Pierce-Mate™ is also the best way to protect your pierced ear lobe from being stretched, creased or torn when wearing pierced earrings. 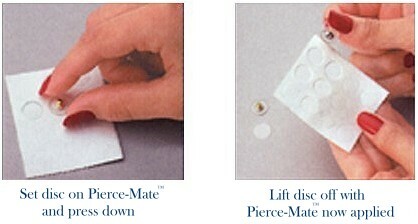 Non-toxic, clear, inconspicuous, affordable and easy to use. 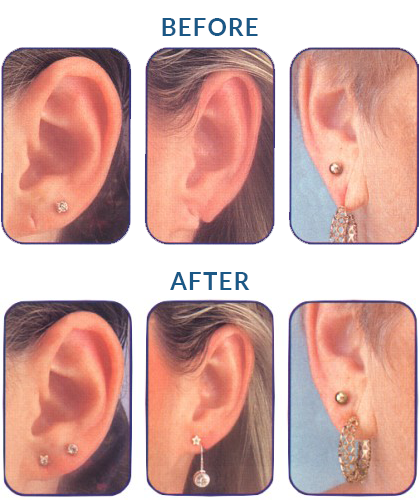 Eliminates costly reconstructive earlobe surgery in order to wear pierced earrings again. 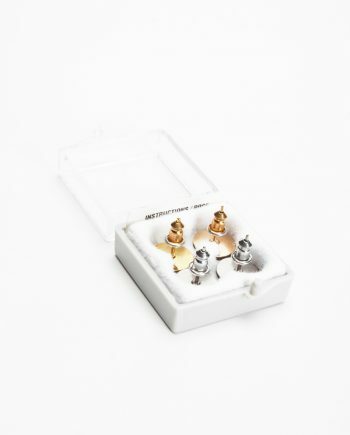 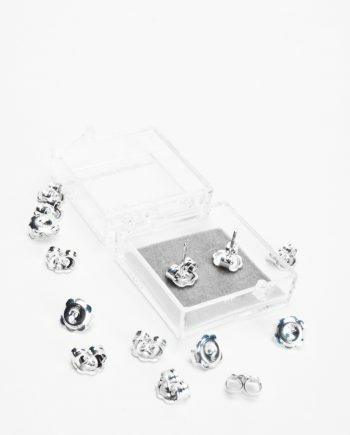 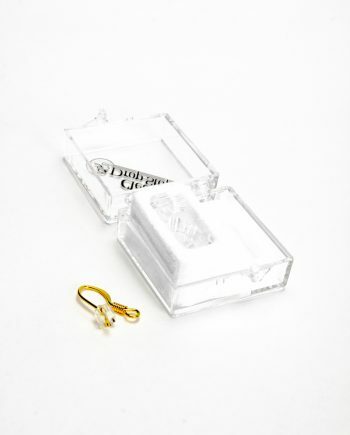 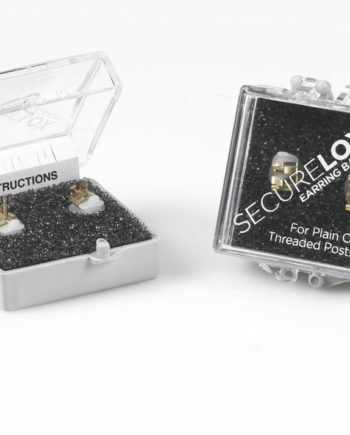 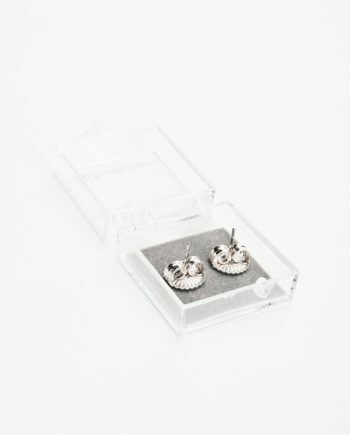 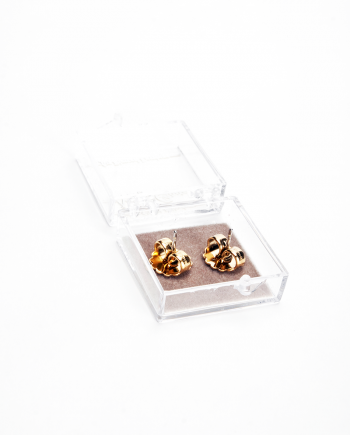 Stops stud earrings from falling through the hole in your earlobe.